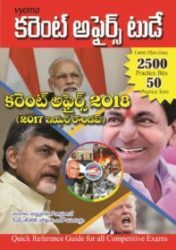 Current Affairs Telugu, Which is going to be published at www.vyoma.net/current-affairs on daily basis. 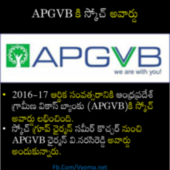 Please visit this page for latest current affairs It will be useful for all Competitive Exams. Along with the daily updates, we are releasing a monthly magazine too, Vyoma current affairs e-magazine covers the current events that happened in the month of last month. 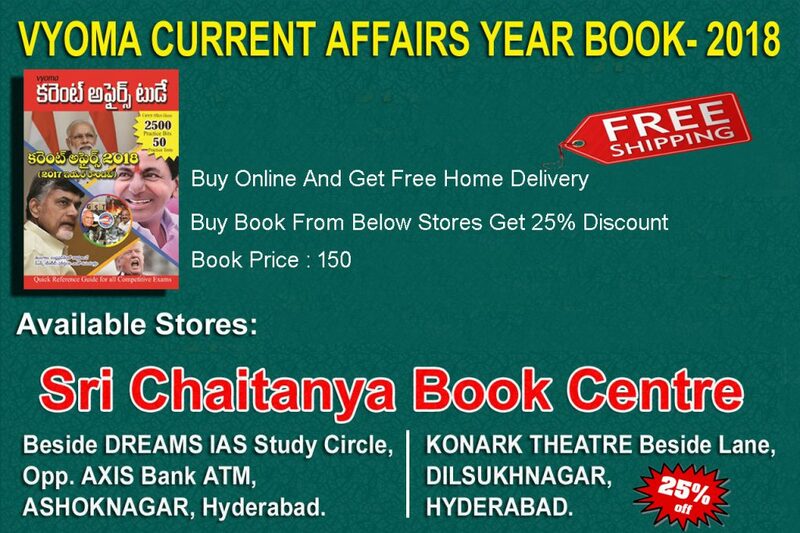 Current affairs is a crucial component of any competitive exams, government exams like APPSC TSPSC Groups 1 2 3 4, teachers recruitment etc. 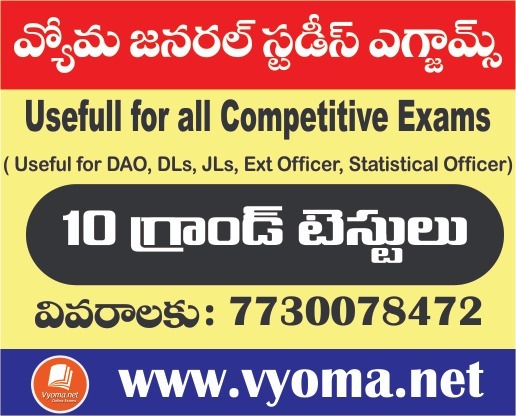 vyoma.net is working hard to provide the best material to the aspirants for all competitive exams. FREE Delivery Limited Time Offer! 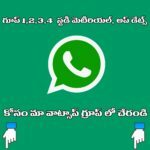 * Quick Reference For All Competitive Exams.